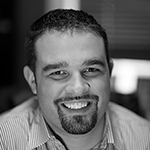 If there’s one thing nearly all parents have in common, it’s a desire to do a great job. As a result, we hold ourselves to standards that are often impossible. And that in turn, leads us to feel those emotions listed above. 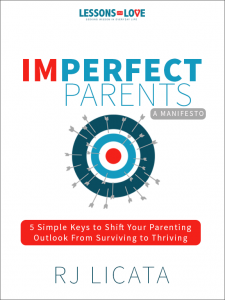 Here’s something you should know: there is no such thing as a perfect parent. We are all imperfect. And that’s okay. But I’ve got something that can help. And I want to give it to you, free. 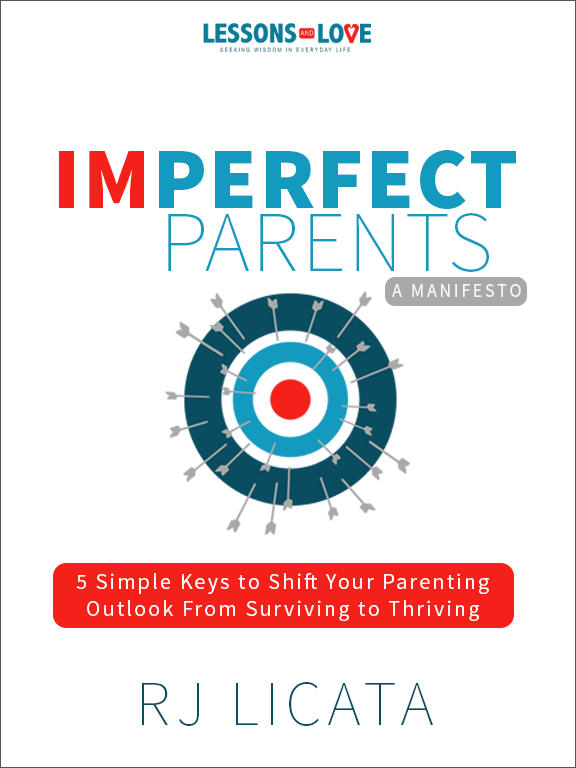 It’s called Imperfect Parents: 5 Keys to Shifting Your Parenting Outlook from Surviving to Thriving. It’s not going to make you perfect, but it will encourage you to think about it differently. How to handle the overwhelm and enjoy life! Enter your name and email below and a link to the ebook will arrive in your inbox shortly.